Great investment opportunity or live in one side and let the other side help pay your expenses. 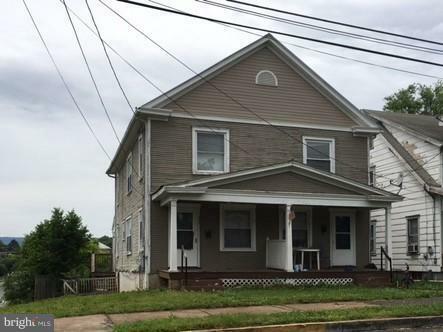 Great location on corner lot in west end, near school, park, retail centers and I-81. 2 units, side by side, 2 bedrooms, 1 bath each. Nice front porch, large back yard.